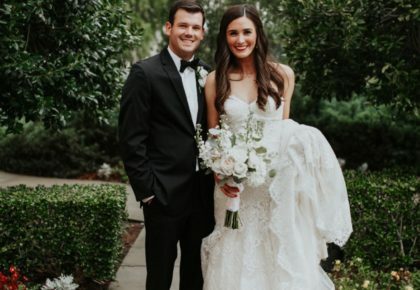 Lanie and Austin have gone to school and church together since the seventh grade. 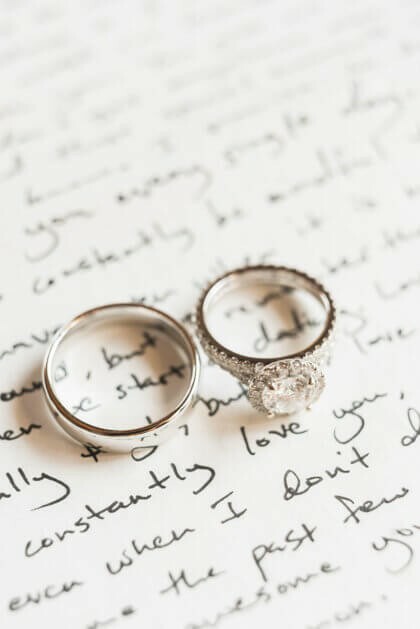 During high school they became best friends, and soon developed feelings for each other. 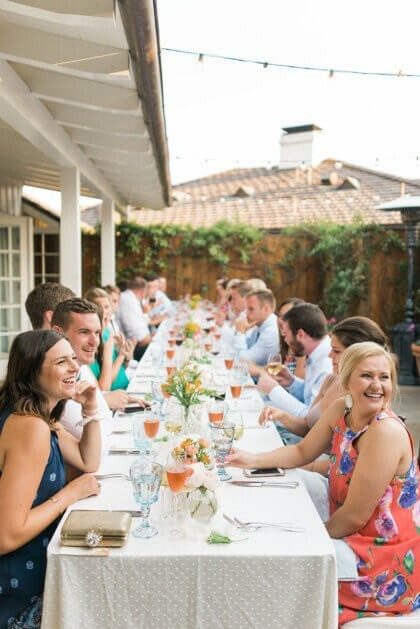 At first they were too timid to do anything that could jeopardize their friendship, but the summer after their sophomore year the couple took a leap and decided to make their relationship official. 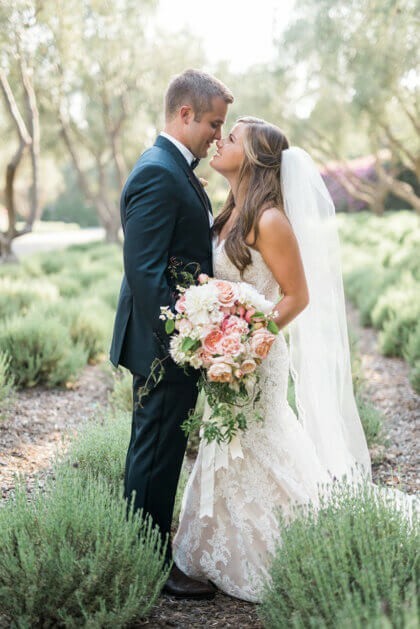 After five years of dating, Austin proposed during a beautiful sunset on one of their favorite beaches in California. 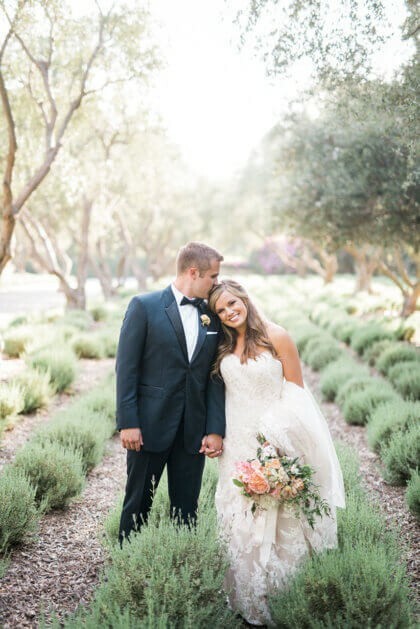 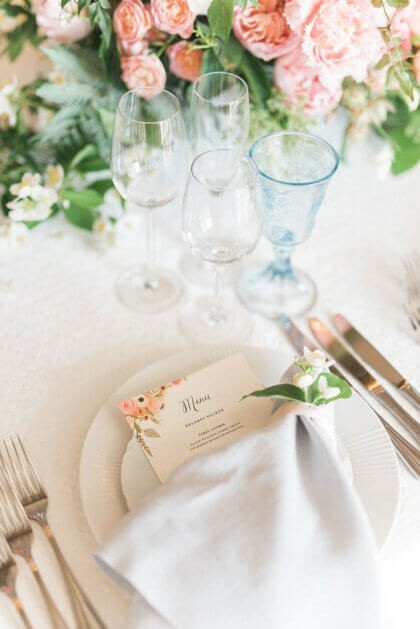 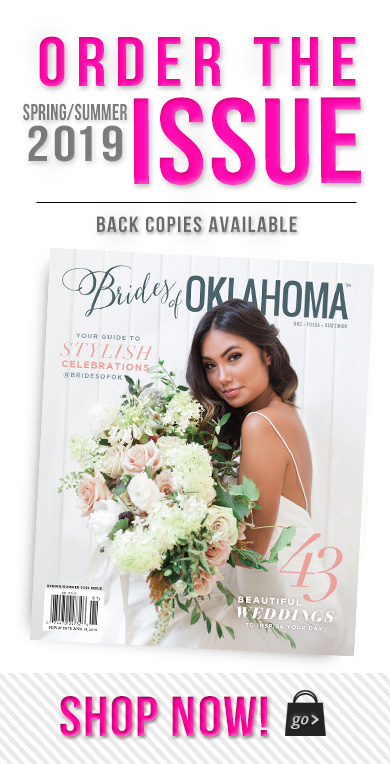 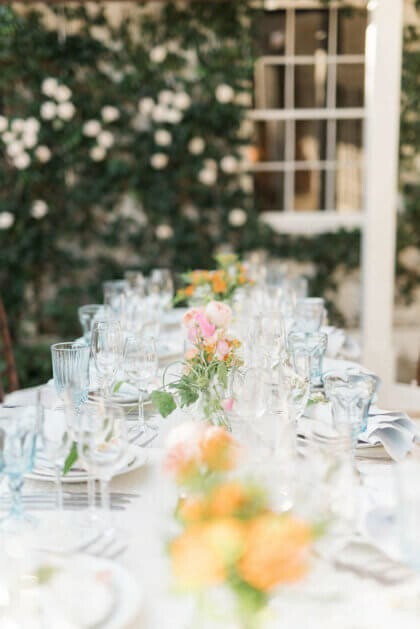 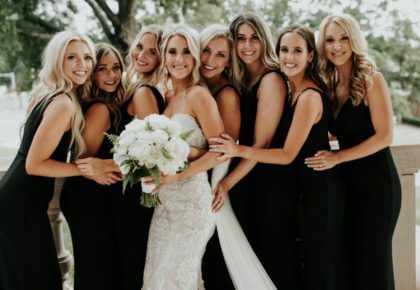 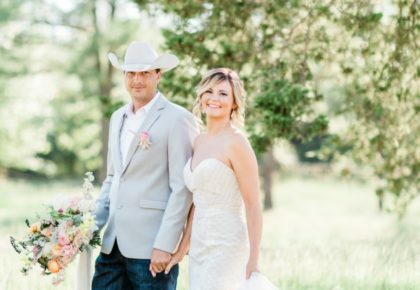 While Oklahoma will always be home to Lanie and Austin, California has always held a special place in their hearts so they decided to do something a little different and have their wedding in one of their favorite places – Santa Barbara. 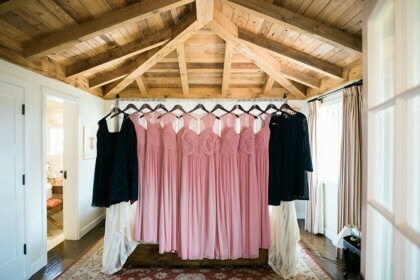 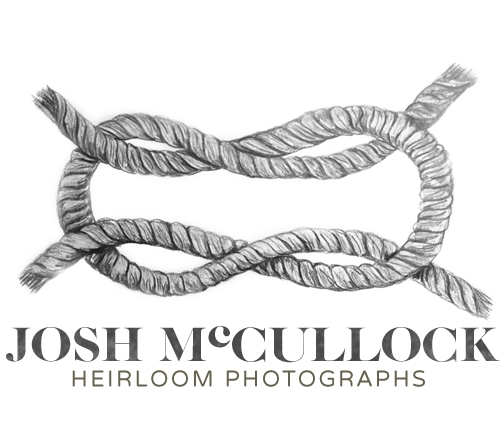 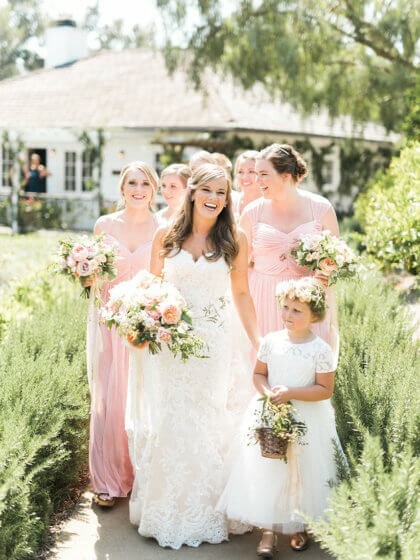 The couple wanted a wedding that was filled with joy while being surrounded by the people they love the most. 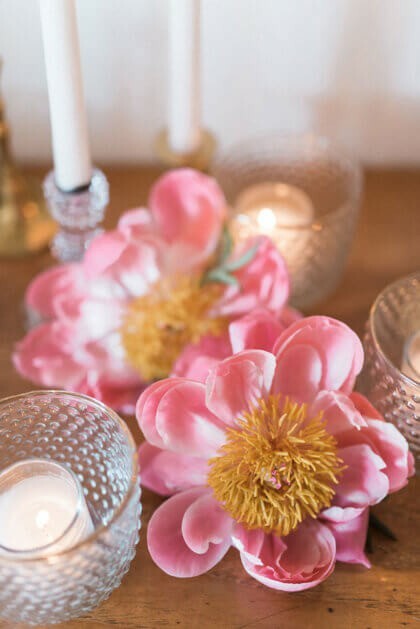 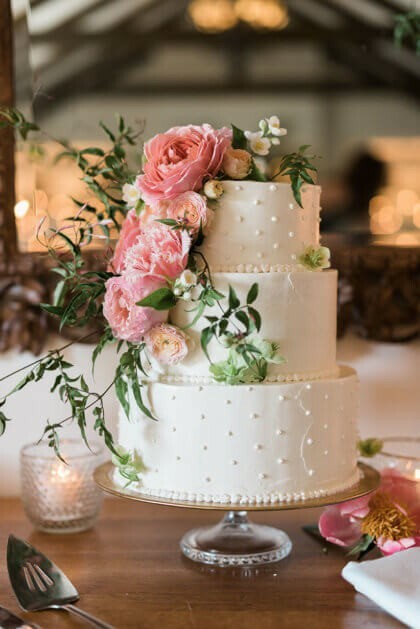 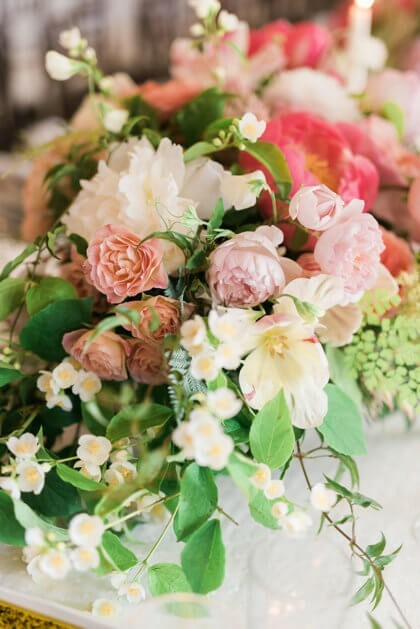 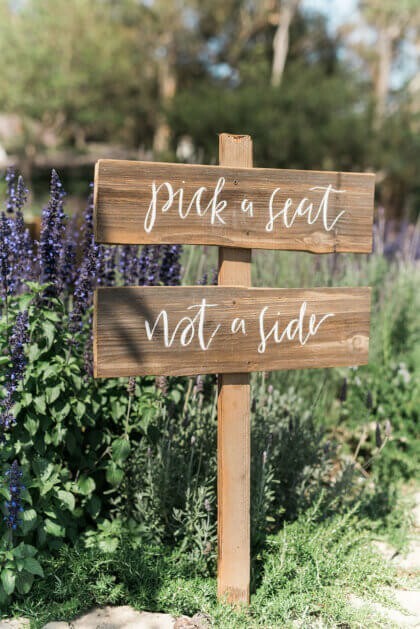 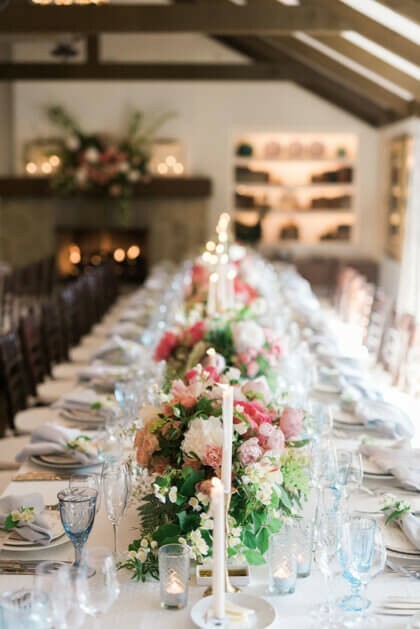 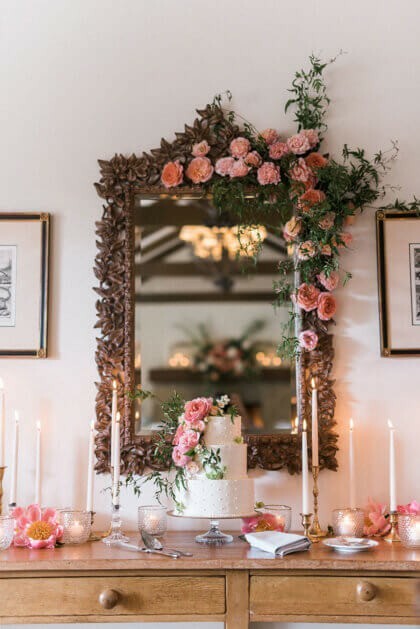 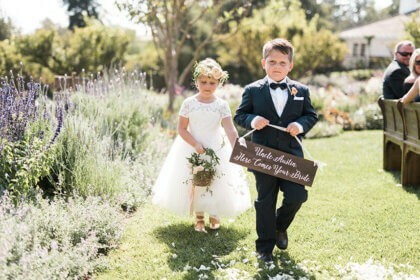 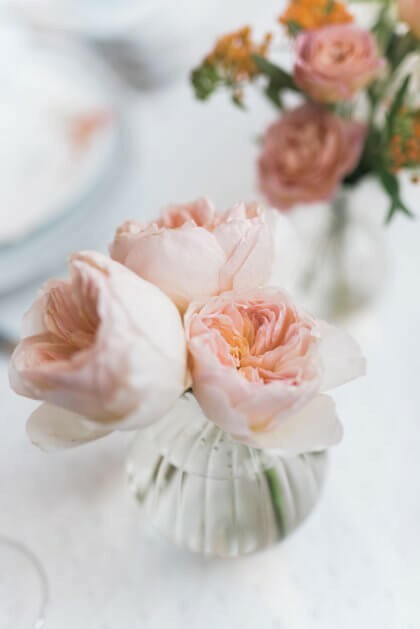 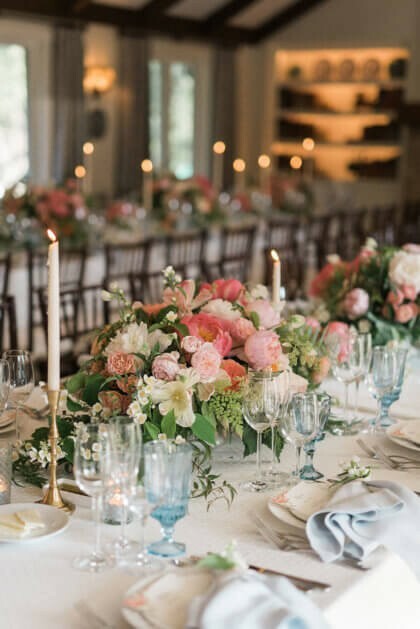 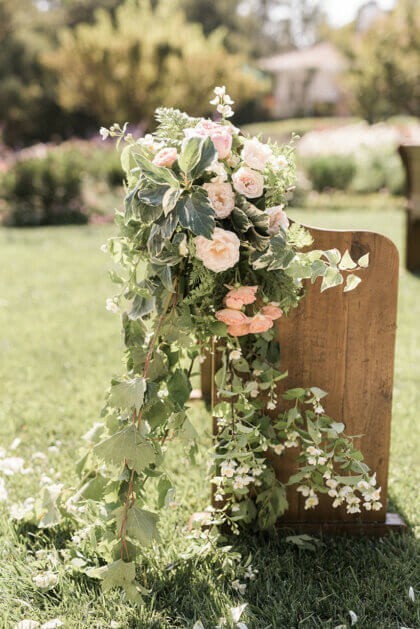 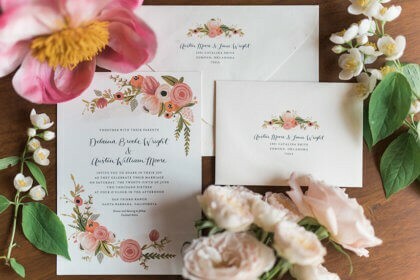 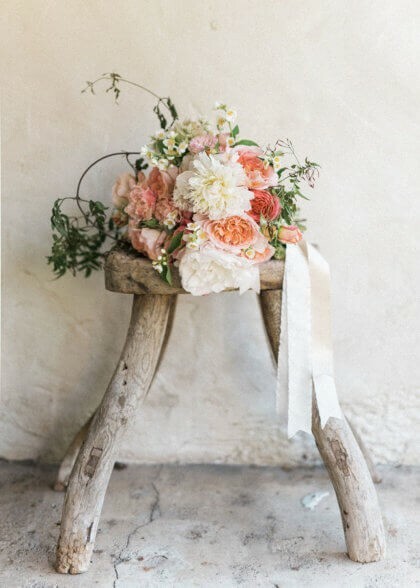 Combining the couple’s interest in classic romance with their love of the outdoors, San Ysidro Ranch nestled in the mountains of Santa Barbara offered an intimate and beautiful setting for their dream wedding. 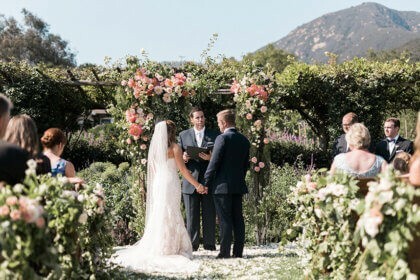 The intimate ceremony was held outside in a lush garden filled with flowers, wooden pews and an overflowing birch wood arbor. 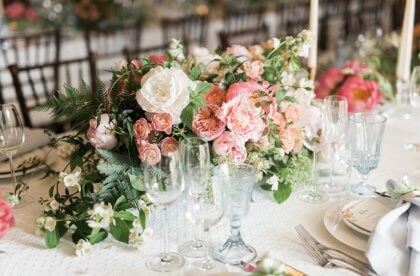 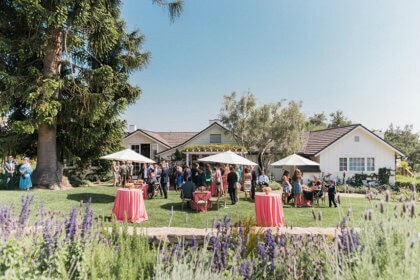 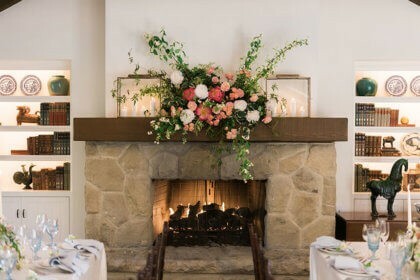 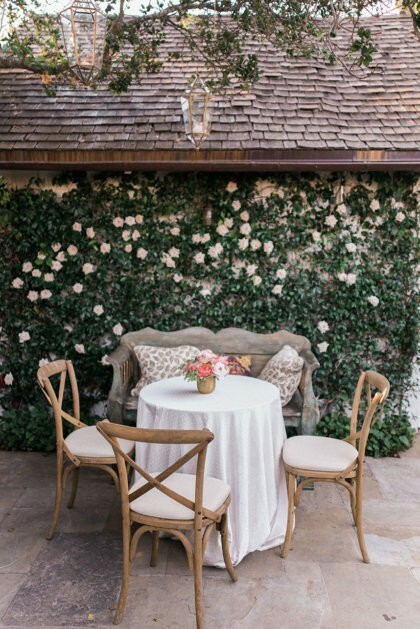 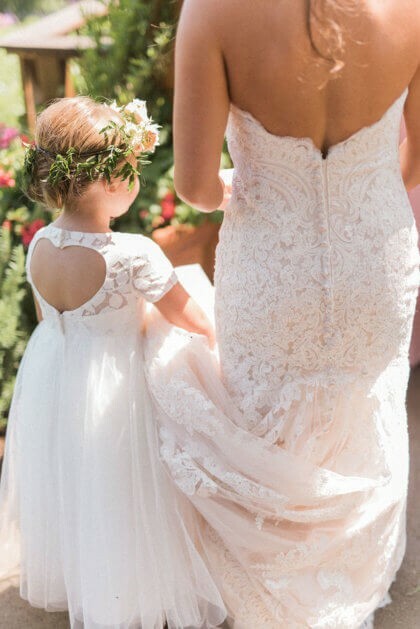 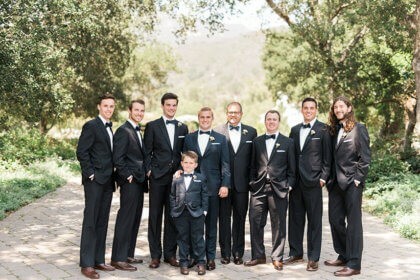 Following the ceremony, guests enjoyed specialty cocktails and a plated dinner from San Ysidro’s historic Stonehouse restaurant in the resort’s romantic Hydrangea Cottage. 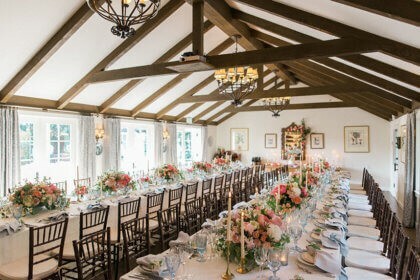 After a few toasts and many joyful tears, guests danced the night away with the couple under a beautifully lit tree strung with bistro lights and charming lanterns. 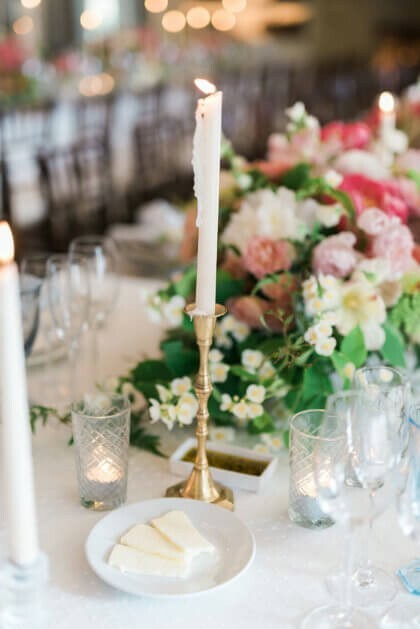 After the most magical night of their lives, the newlyweds honeymooned in beautiful Bora Bora in a dreamy over-water bungalow.